It's Thursday and that means its time to start finalizing your weekend activities! The weekend weather forecast has gone from 'not good' to 'not bad'! 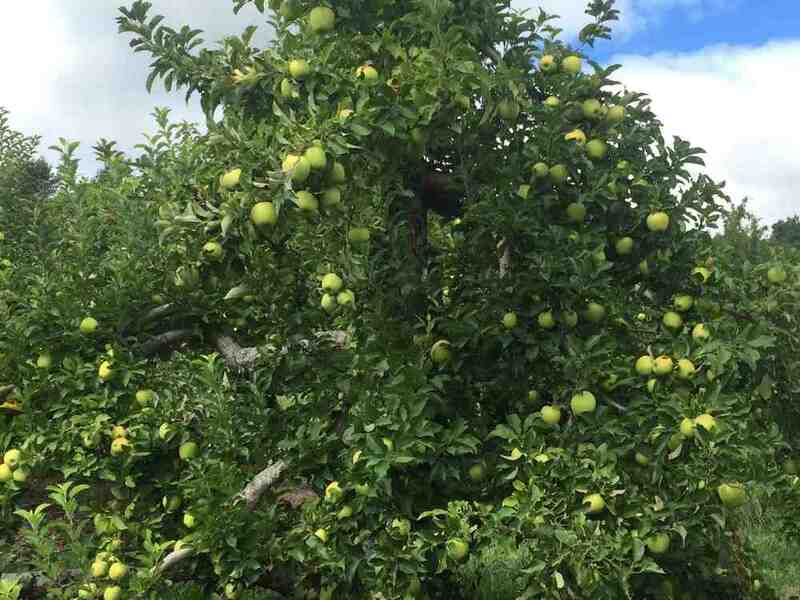 Currently, forecasters are calling for "a few spotty showers" but that shouldn't interfere with apple picking for us hardy New Englanders. 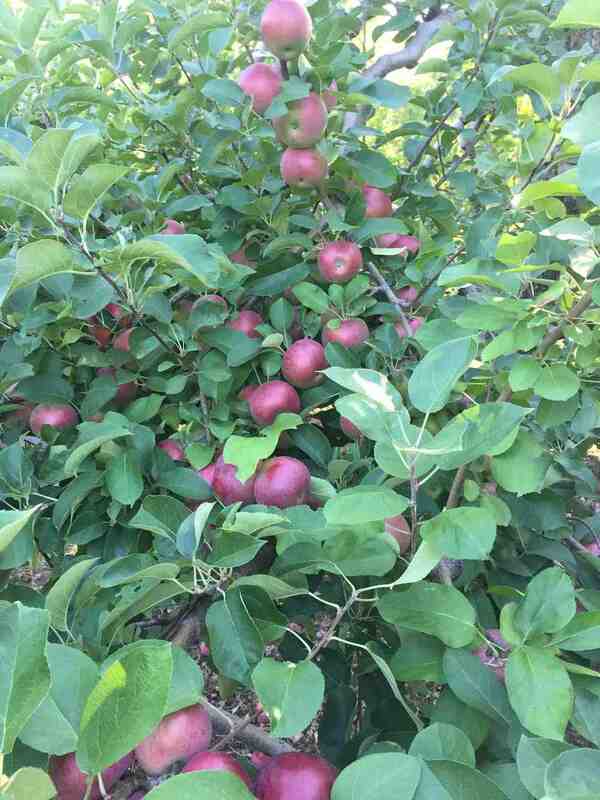 We will be picking McIntosh, Cortland, Empire, Macoun, and Golden Delicious. Our pumpkin patch is open to roam and choose the perfect pumpkin! As always, we will have tractor rides to and from the orchard and pumpkin patch, and orchard-side fire roasted s'mores (weather permitting). Our retail area is stocked with fresh picked apples, colorful mums and pumpkins for quick sale. Keep an eye on our FaceBook page (https://www.facebook.com/DrewFarm) for more details as the weekend unfolds. Hope to see you!